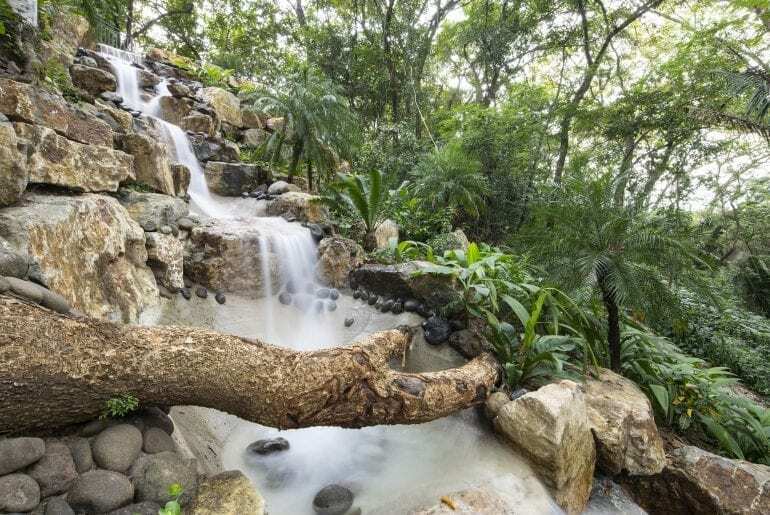 Make Your Stay in Costa Rica Unforgettable. 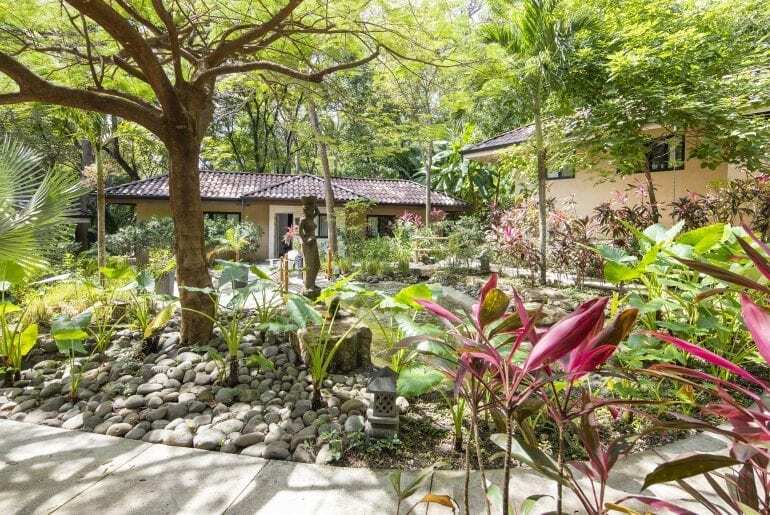 Bodhi Tree Yoga Resort opened its doors in 2014 for travellers that want to enjoy the magic of Costa Rica in a very unique and healthy way. Enjoy our high-end accommodations, superb dining experience, world class yoga and pilates studios, gym, spa, juice bar and boutique. 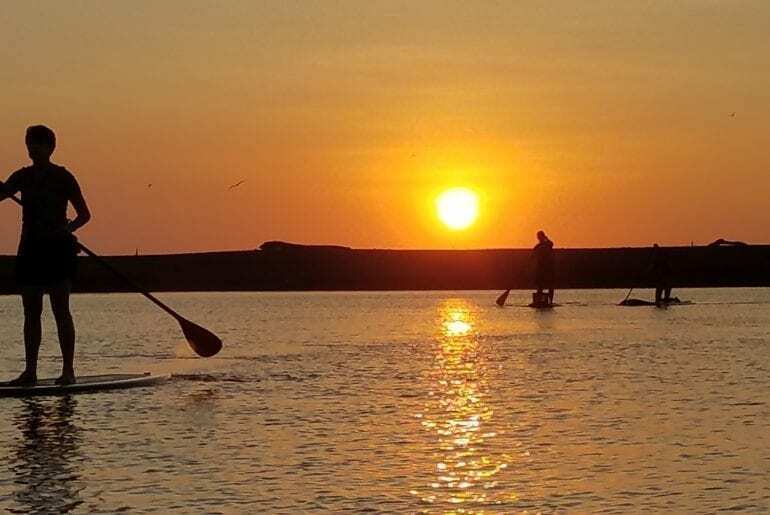 Come visit us and discover the finest surf and yoga retreat in Costa Rica. Why We Call Costa Rica Home. One stunning ride through this lush landscape will answer why we have chosen Costa Rica as our yoga home. 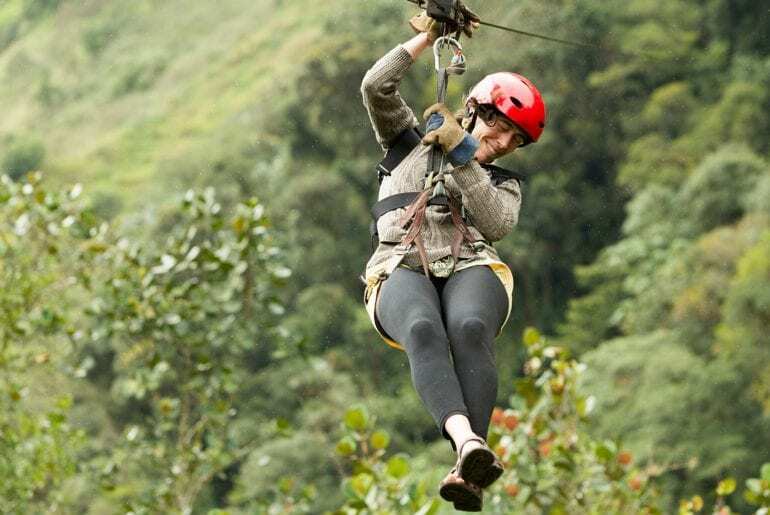 In the purest sense, the culture and environment of Costa Rica is one that supports a healthy lifestyle. 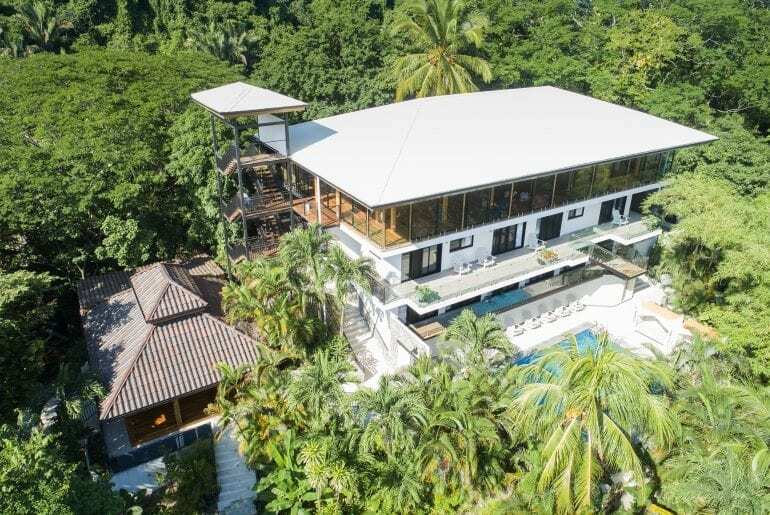 By the time you leave, you will fully embrace the country mantra Pura Vida (Pure Life). 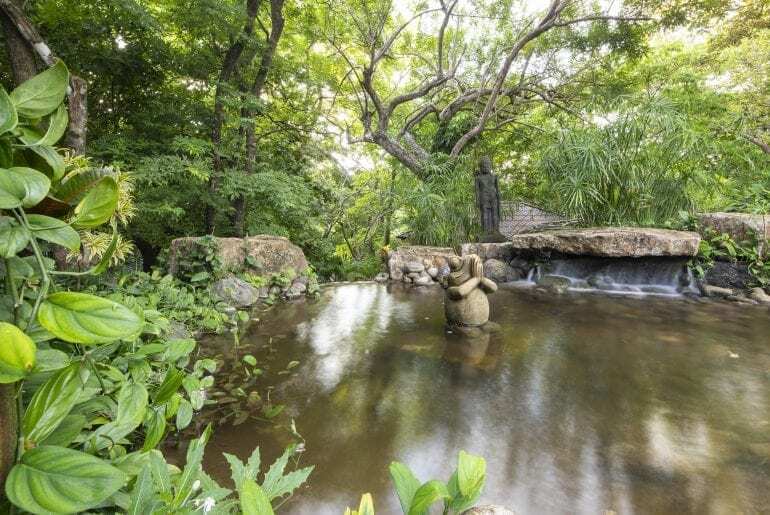 Discover the Hidden Paradise of Nosara. 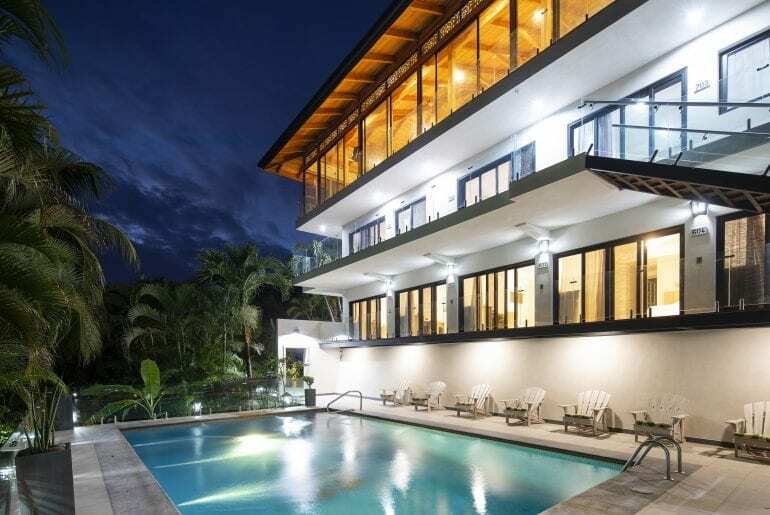 Located in the beautiful province of Guanacaste in the Nicoya Peninsula of Costa Rica, the community of Nosara, known as one of the most sophisticated beach towns in Costa Rica, has a lot to offer to travellers from around the world. It’s charm stems from a community that is united in the care of their beautiful town. 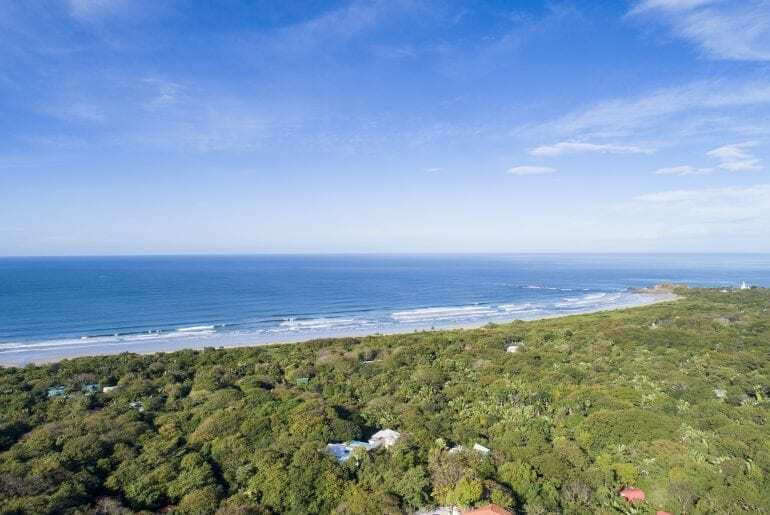 The local citizens take pride in their pristine beaches, and sustainability, while sharing a passion for the protection of hundreds of acres of sprawling forest – an experience visitors will never forget. 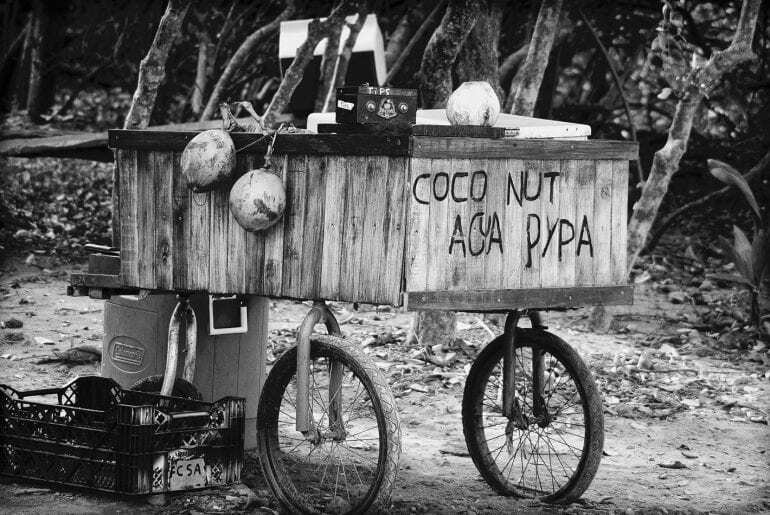 Deepen your understanding of Costa Rican culture. Converse with locals in their own tongue. Embrace personal growth, and enhance your vacation experience. 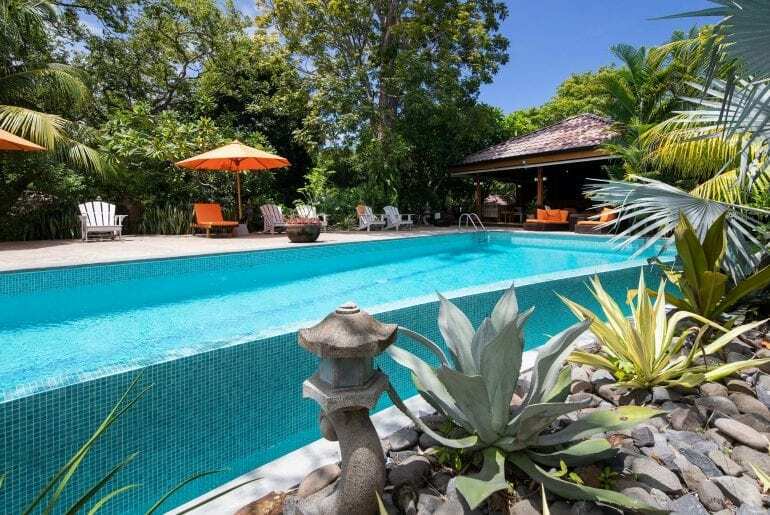 Explore the sun-kissed waves, and vibrant jungles of Nosara. 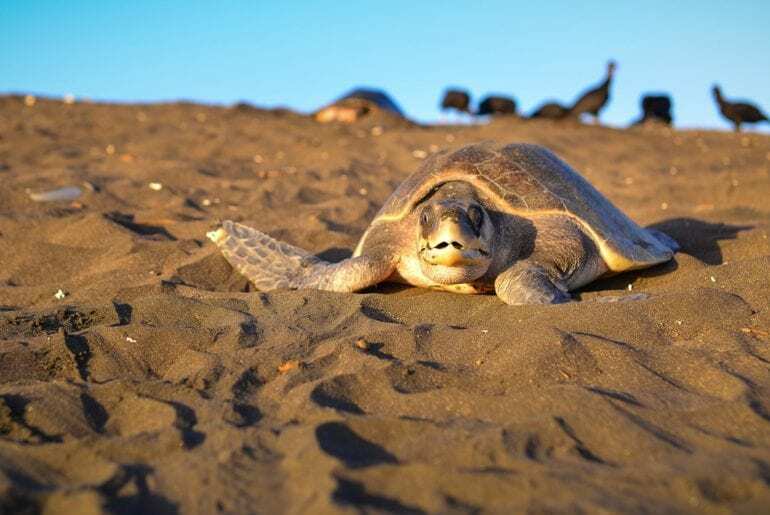 With both high and low impact tours and activities, Costa Rica is yours to discover. The Bodhi Tree Spa is open daily to help you let out a much-needed ahhh — something we all need from time to time.